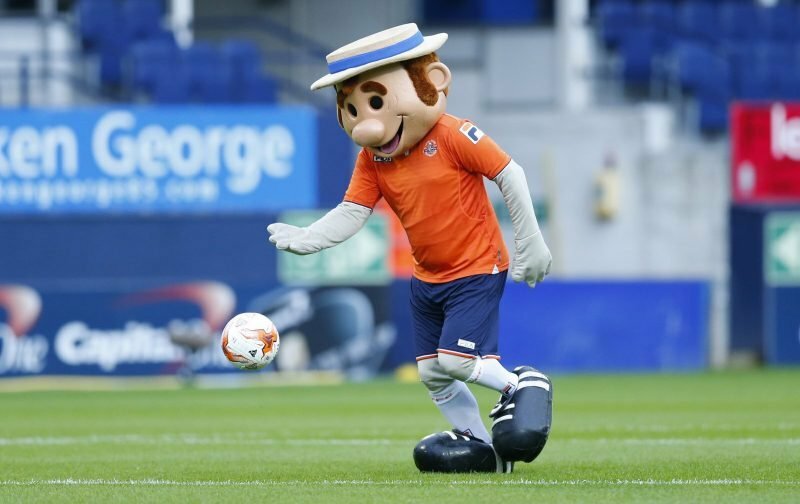 Luton Town did well to get a draw against the Championship side, Sheffield Wednesday, at Hillsborough on Saturday. The 0-0 draw, as well as giving the Hatters the chance to bring the Yorkshire side back to Kenilworth Road, also put the club in the draw for the 4th round. Well, that draw took place last night and Luton have hit the jackpot if they can get past Sheffield Wednesday, with the winners travelling to take on the current FA Cup holders, Chelsea, at Stamford Bridge. 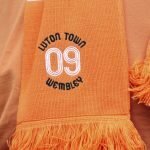 The last time Luton met Chelsea in the FA Cup was when the two sides met in a semi-final, back in 1994, at Wembley, a tie Chelsea won 2-0. The prospect of 6000 Luton supporters packed into the Shed End, at Stamford Bridge, would be a sight to behold as they watch their side chase the dream. But we’re taking nothing for granted and that’s the last we’ll mention the tie until we edge past Sheffield Wednesday in the replay, next Tuesday.